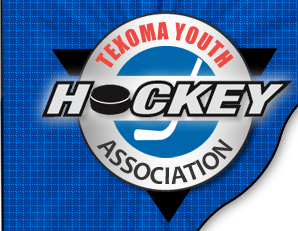 The Texoma Youth Hockey Association (TYHA) is looking for sponsors. We are a 501(3)(c) incorporated, non-profit association. If you are interested in sponsoring our youth hockey association, please read, complete and send in the TYHA Sponsorship packet (link below). Thanks for considering becoming a TYHA Sponsor!